1. February 2010 Zain Telecom accepts $10.7 billion buyout offer from Bharti Airtel for the sale of its African unit, Zain Africa BV. 2. 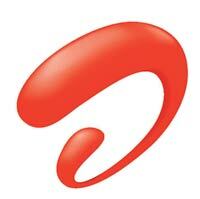 June 2010 Bharti Airtel completes the acquisition of Zain Telecom's businesses in 15 African countries. 4. May 2011 Bharti Airtel plans a global bond issue to raise over $750 million.